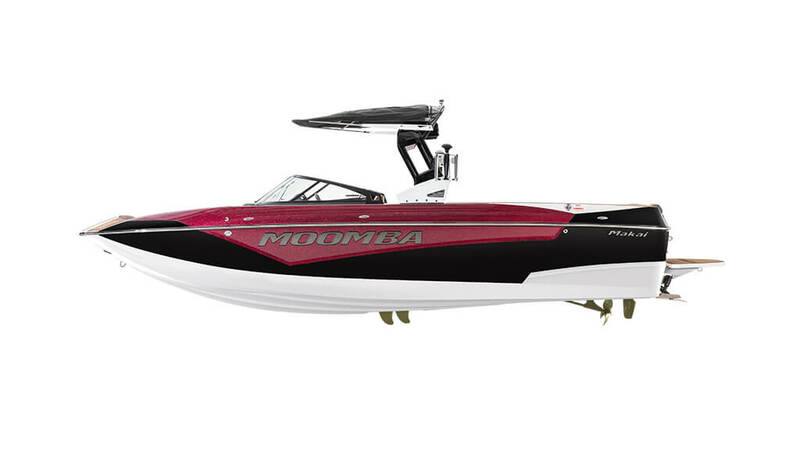 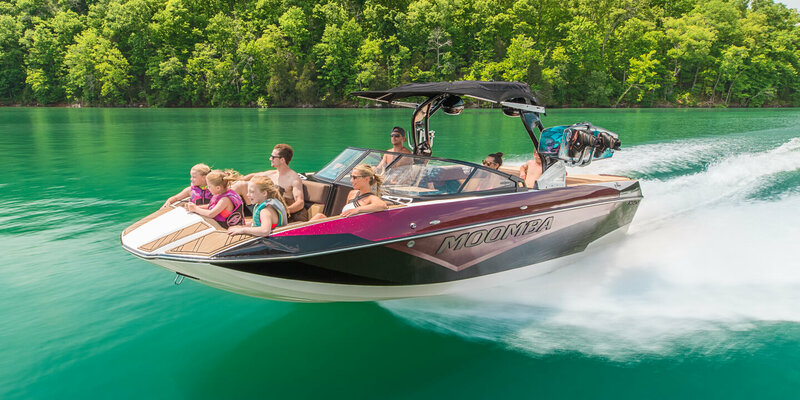 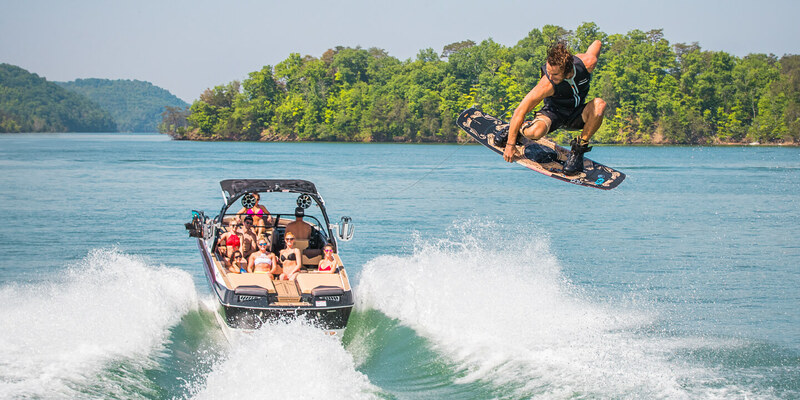 Reset every expectation you have about Moomba® and step up into the bold new 2019 Makai. 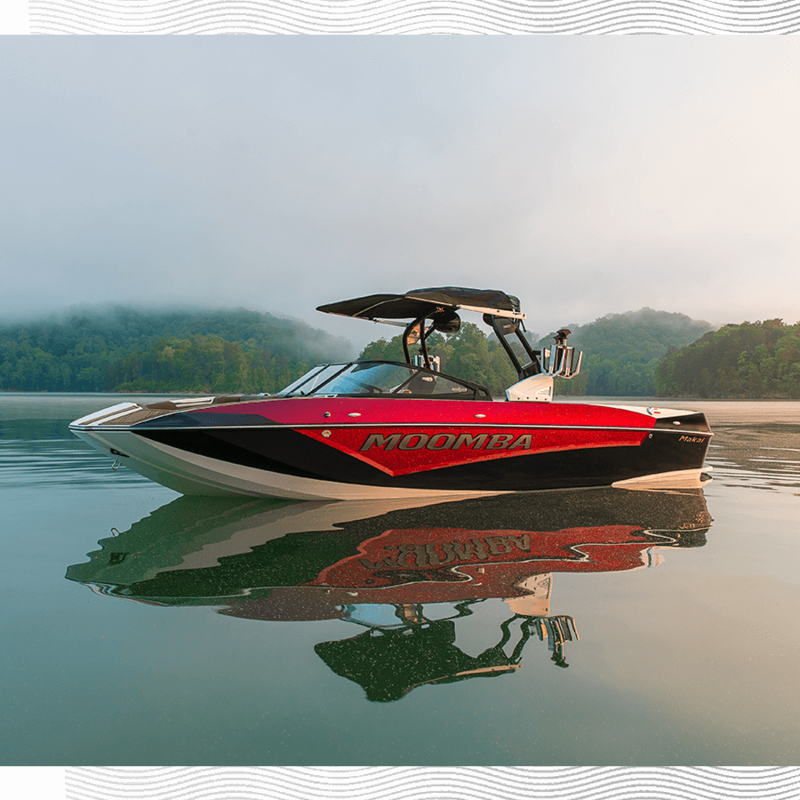 The all-new 2019 Moomba Makai is the bold new face of Moomba – which means it’s what you’d expect from a much costlier luxury towboat – but with a distinctly Moomba feature set. 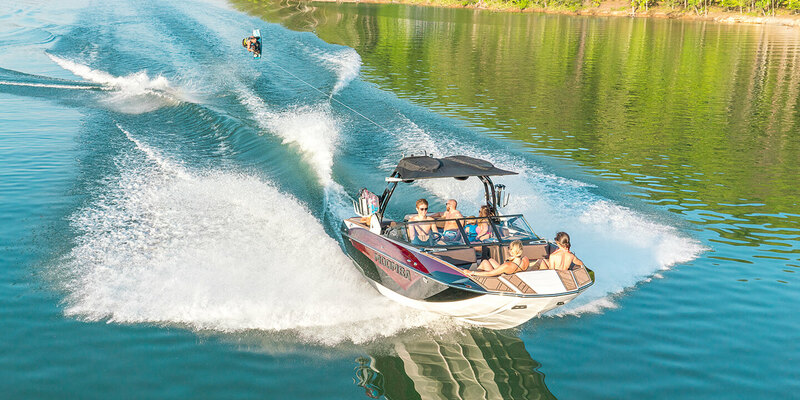 Highlights include a massive new hull, walkthrough sundeck design and 4,000 lbs of factory standard sub-floor ballast.